Three teams from our salons have made it through the first round and into the semi-finals of the L’Oréal Colour Trophy Award 2018. 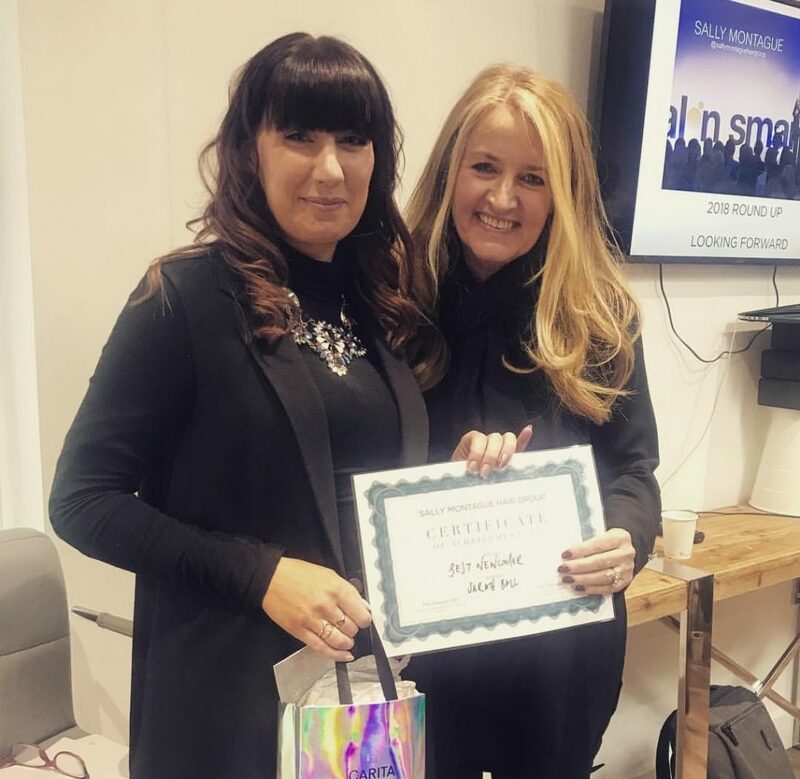 This means that they will now go head to head with salons at the North West Regional Semi-Final event on Monday 16th of April in Liverpool. 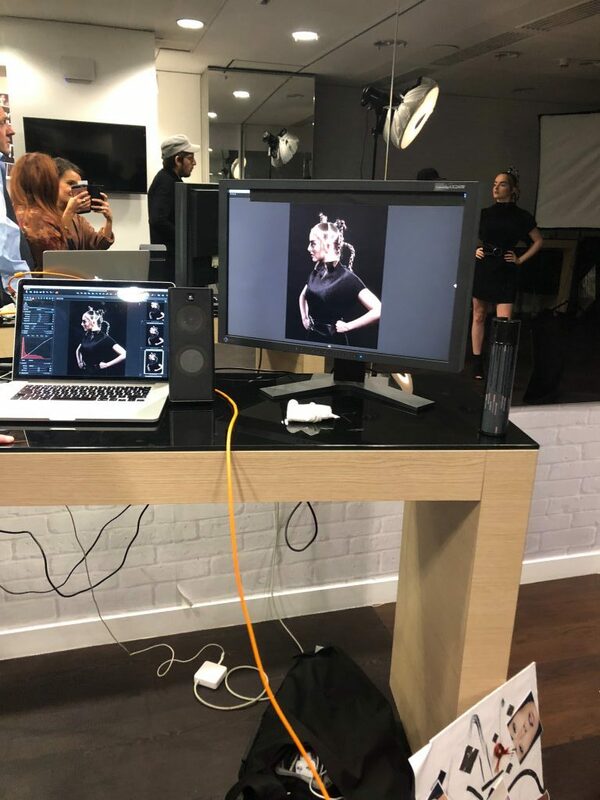 The teams include stylists from the salons in Belper, The Old Hall (St Peters Churchyard) and Ashbourne who all took part in a photoshoot to create their entry images. 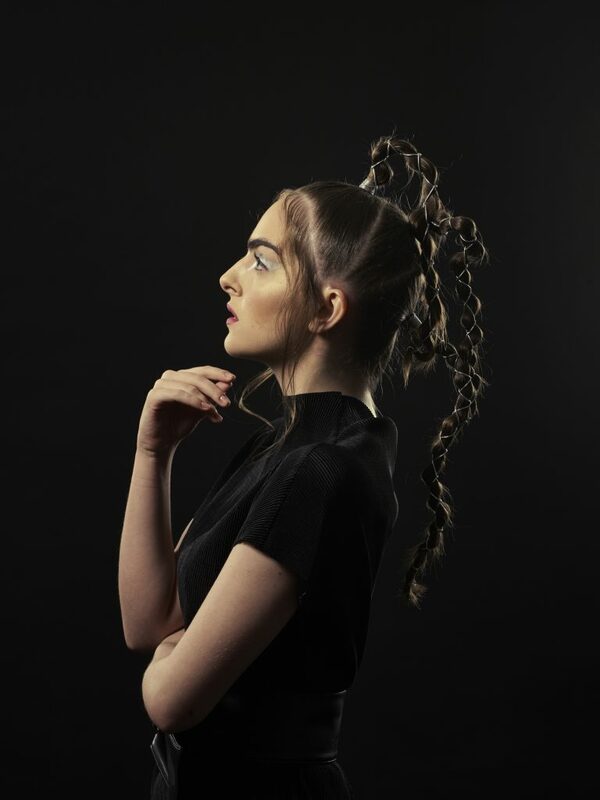 During the first round, hundreds of photographic images from across the country were judged by the most influential names in hairdressing, including Angel Montague-Sayers who is also judging the South West and Northern Irish heats. 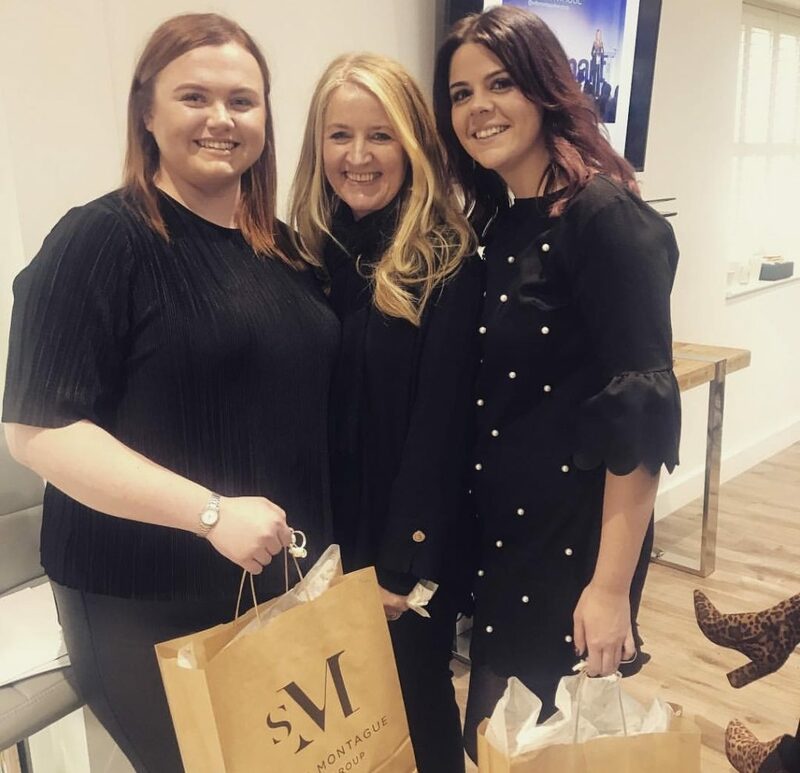 The salon group fought off stiff competition and were successfully chosen to go through to the next round of the competition – the Regional Semi- Finals. 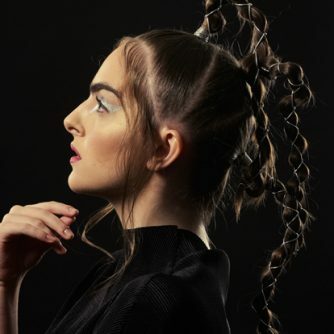 At each Regional Semi-Final six successful teams will be announced and they will go forward to compete at the prestigious L’Oréal Colour Trophy Grand Final in London this June. 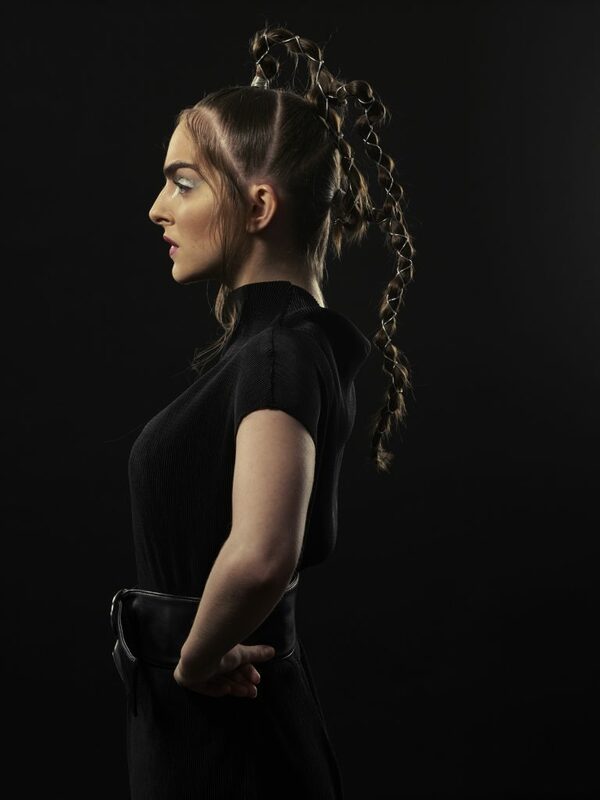 This entry was posted in Angel, AWARDS, Competition, EVENT, INSPIRATION, L'OREAL COLOUR TROPHY, L'OREAL PROFESSIONNEL on 15th April 2018 by emmanuelle. On Monday we held a Halloween styling competition for apprentices and young stylists at The Old Hall. 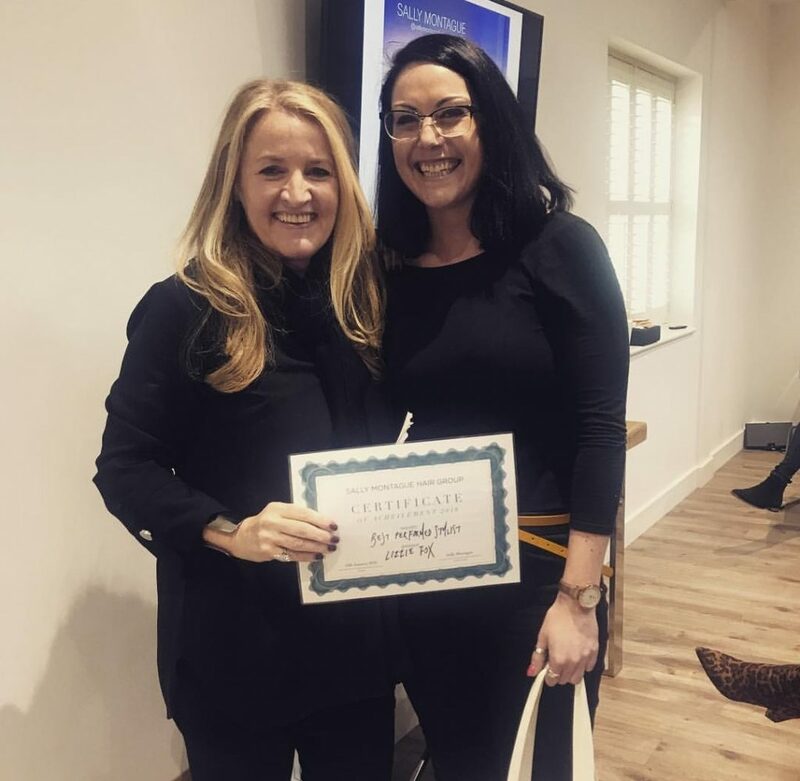 Each entrant had just 90 minuted to prepare their look before presenting a mood board and Halloween inspired model to the training team in just 3 minutes. 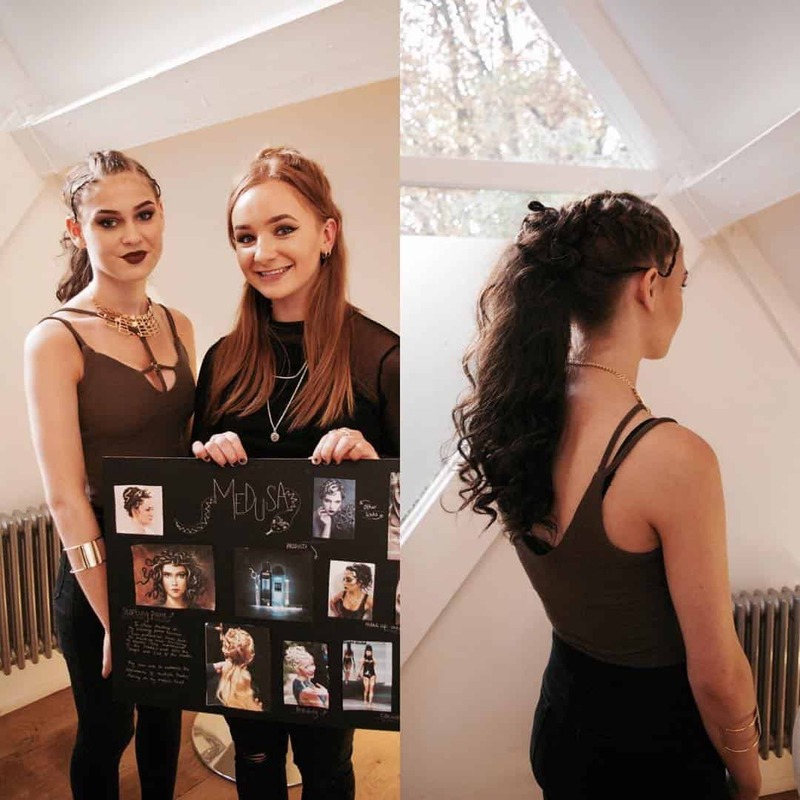 The results were fantastic with Jessica from Ashbourne scooping the winning prize, Charlotte took second place with her Forbidden Forest inspired look and Millie came third with her black swan look modelled by her twin sister. There were some very impiressive techniques shown across the board and we would especially like to thank all the models who were tranformed into a great of ghosts, cobwebs, a medusa and even a pumpkin! Jessica with her winning look. Eve and her Medusa inspired model. Millie (Stylist at Sadler Gate) with black swan themed model. Three of our judges, Laura Robertson, Lizzie Fox and Deesh Dhindsa. Zea’s ‘cobweb’ model with waterfall braids. Zea is a new stylist at the Duffield salon. Rachel putting the final touches on her ghostly look. Charlotte came second with her Forbidden Forest theme. This entry was posted in Competition, Education, INSPIRATION and tagged braids, halloween on 2nd November 2016 by emmanuelle. 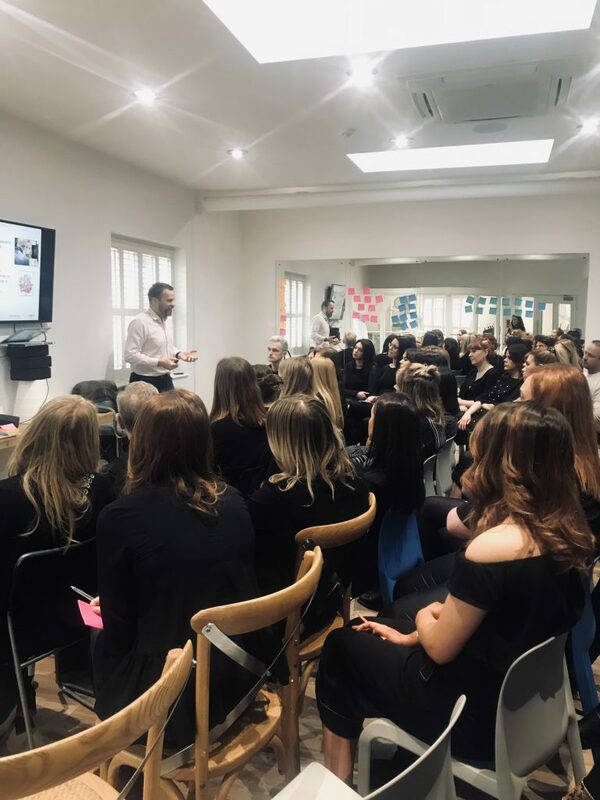 It’s the hair colour trend that’s taking 2015 by storm; it’s not blonde, it’s not brunette but it can be tailored exactly to your skin tone which is why we set our young Stylists a ‘Bronde Project’ earlier this month. 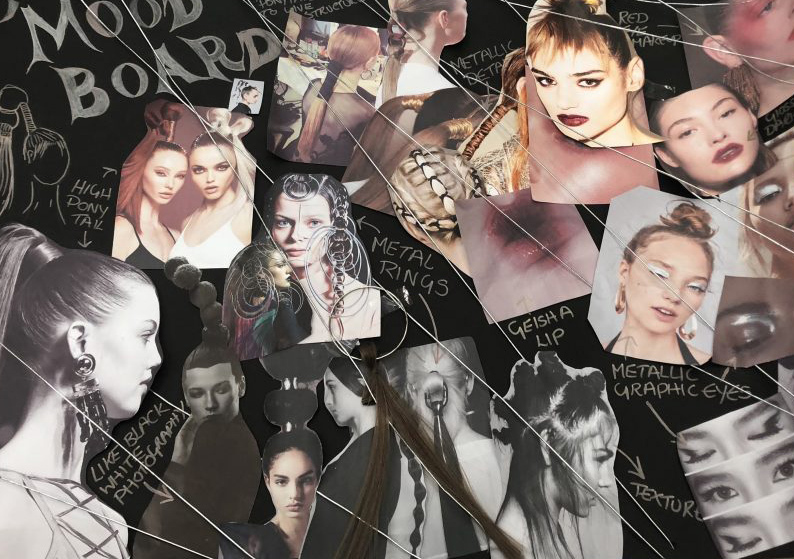 Each Stylist presented their own Bronde technique, model and mood board to a panel of judges at The Old Hall. 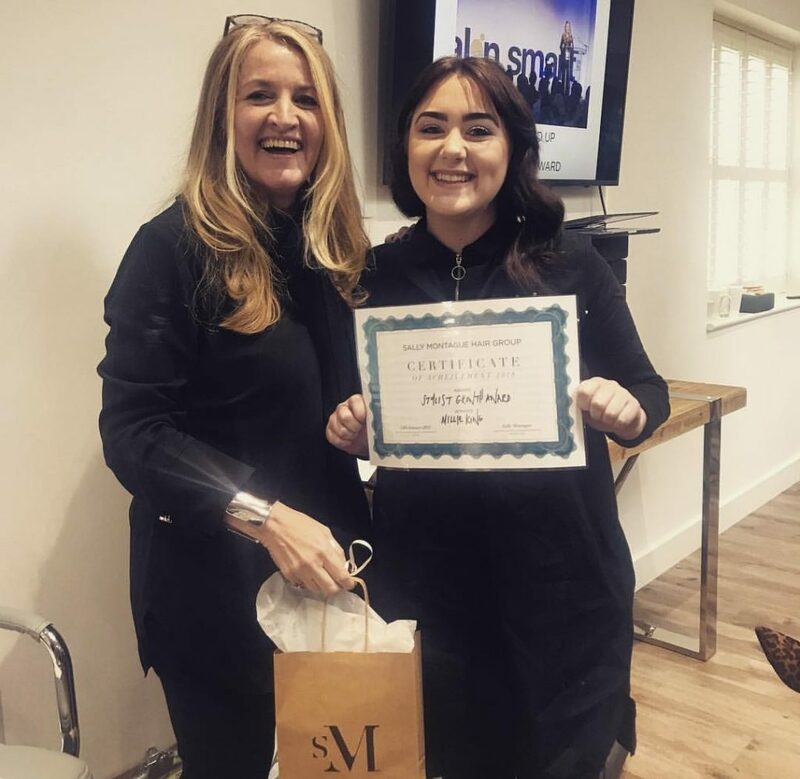 Serafina (Stylist at Ashbourne) wowed everyone with her Dior inspired A-Line technique and technically perfect application to be named the winner of this seasons competition – Congratulations Serafina! 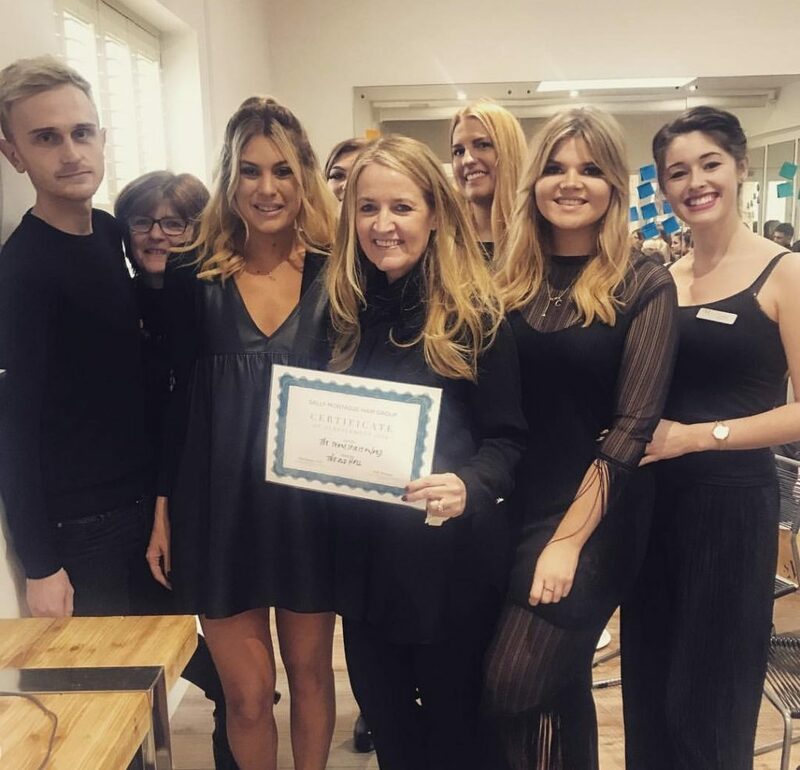 This entry was posted in ADVICE, ASHBOURNE, COLORED HAIR, Competition, Education, INSPIRATION, L'OREAL PROFESSIONNEL on 23rd July 2015 by emmanuelle. 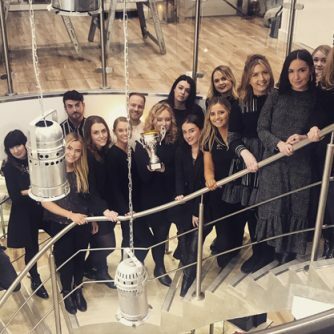 We’ve been celebrating after winning one of only 4 coveted places in the North Western Heat of the L’Oréal Colour Trophy Award 2015. 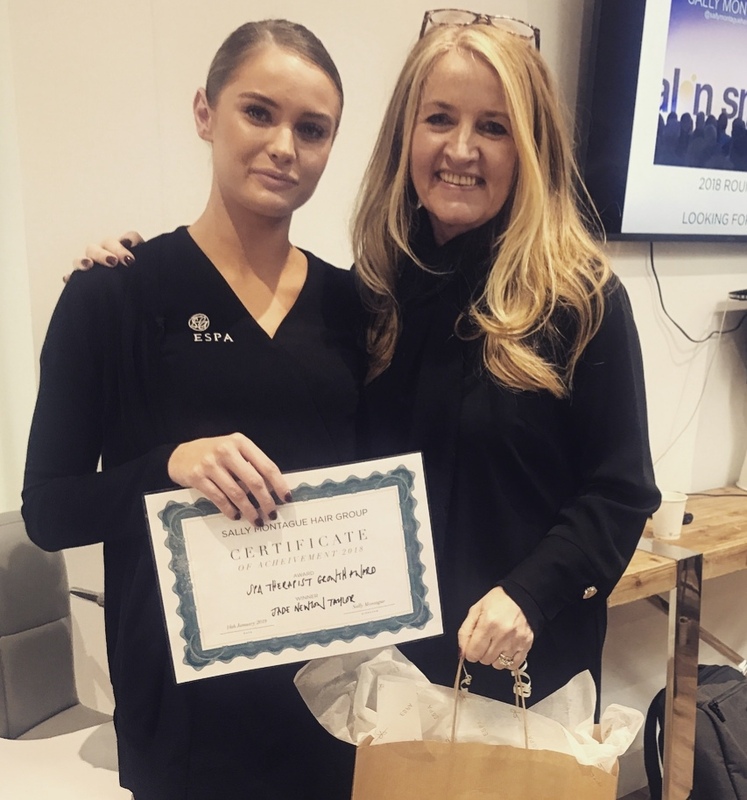 The team, lead by Angel Montague-Sayers fought off strong competition and wowed a panel of high-profile award winning judges with their Autumn/Winter 2015/16 fashion inspired look. The team will now compete at the Grand Final event which could see them winning one of the coveted L’Oréal Colour Trophy Awards. Celebrity presenter, the gorgeous Lilah Parsons hosted the event leading competitors through the competition and introducing an inspiring hair show, by Sally & Jamie Brooks of Brooks+Brooks, London and culminating with the L’Oréal Colour Trophy Regional awards ceremony to name the salons progressing to the Grand Final. 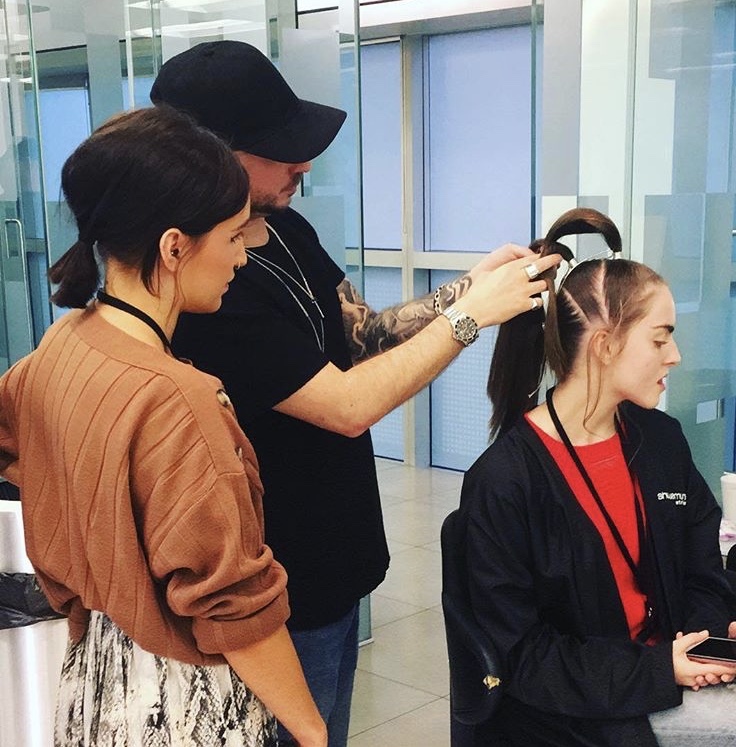 Across 2 weeks in April, the L’Oréal Colour Trophy tour hit 7 UK cities rubbing shoulders with some of the industry’s talented salons. The competitors continue to help to make the L’Oréal Colour Trophy the longest running live hairdressing competition in the world. 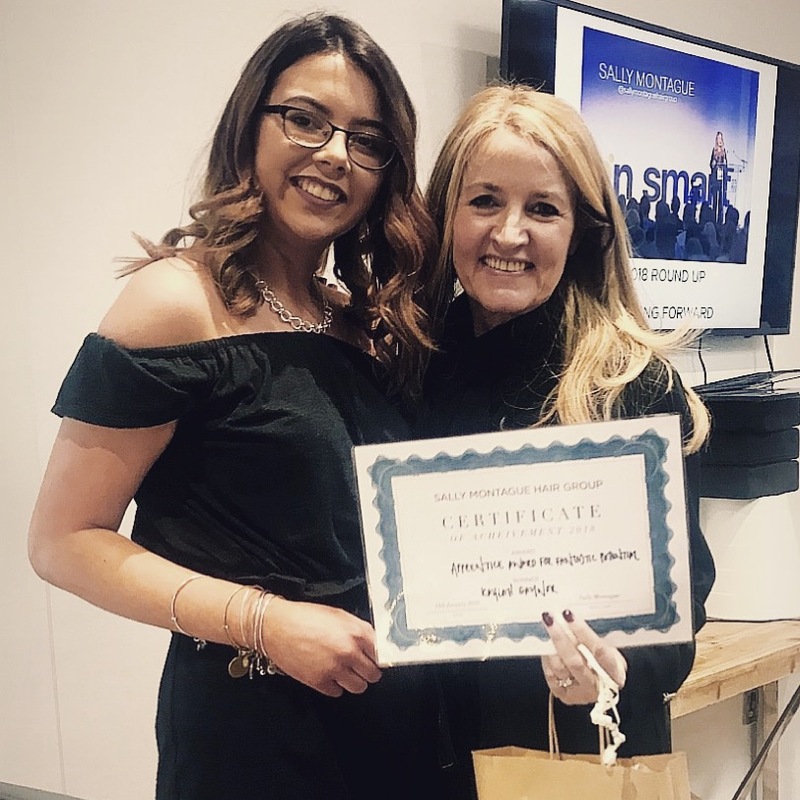 Now, over 900 entries and 500 regional finalists later, Sally Montague Hair Group have won a place alongside just 47 nationwide salons in the Grand Final. Deesh also competed in the Mens Image Award at the Regional Final, coming 3rd and therefore just missing out on a ticket to the Grand Final. 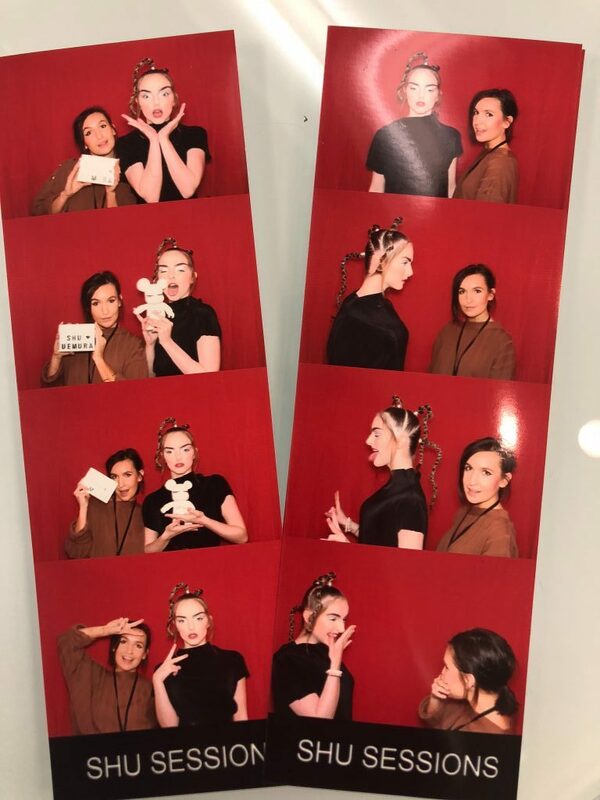 Deesh, Laura and Alice also went on the Colour Trohpy tour, styling backstage and presenting at venues across the country as part of the L’Oreal ID Artist programme. 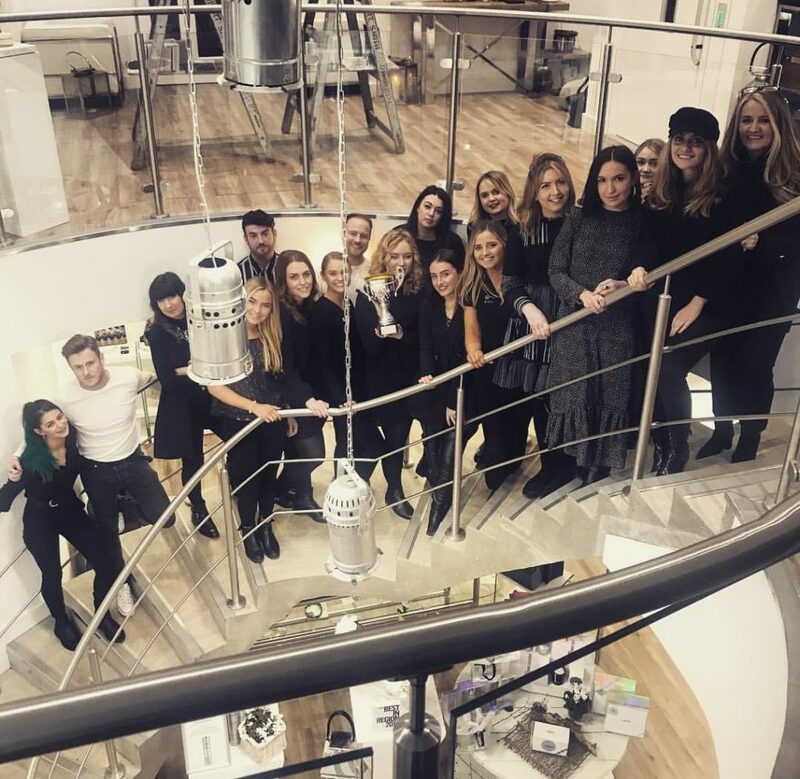 On Monday 1st June at the stunning London venue Battersea Evolution, Angel and the team will have the chance at winning the famed 60th L’Oréal Colour Trophy. 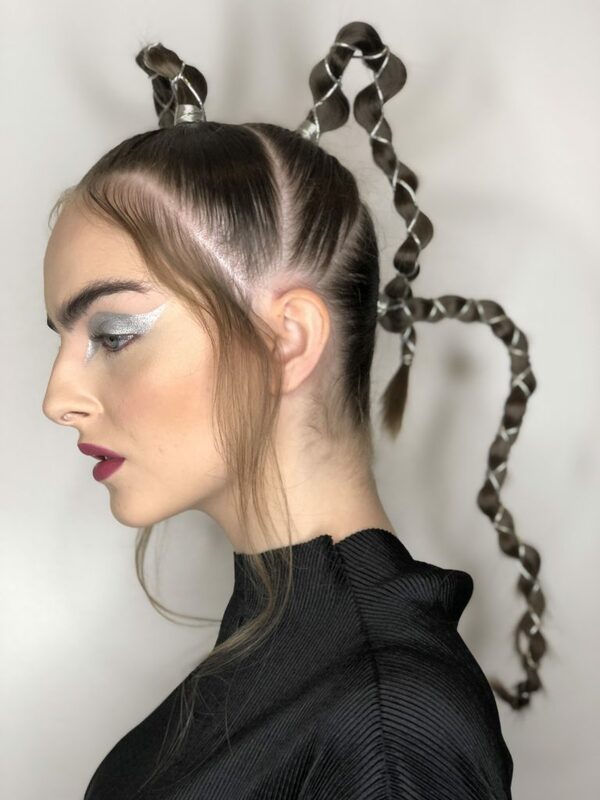 The Grand Final show promises a thrilling and inspirational evening featuring spectacular hair shows by some of the industry’s most illustrious names in hairdressing and an amazing celebration of the last 60 years. This entry was posted in AWARDS, Competition, L'OREAL PROFESSIONNEL, SM(ART) TEAM and tagged LCT15, LPED on 18th May 2015 by emmanuelle.